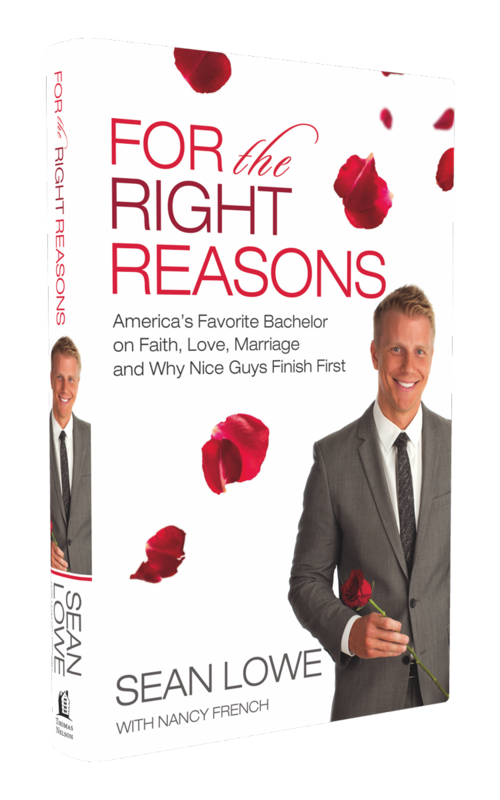 Sean Lowe is a reality TV superstar-but there's so much more to him than television cameras and tabloid news stories have revealed. 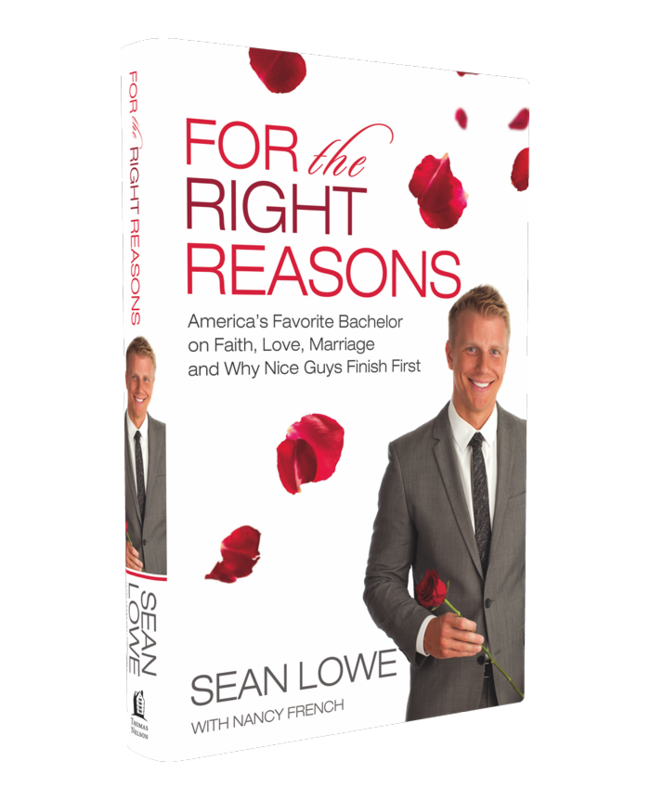 For the Right Reasons goes behind the scenes of ABC's megahits The Bachelor and The Bachelorette and into the private life of the shows' most captivating leading man. After two intense seasons on primetime's most popular reality shows-culminating in his fairytale wedding to Catherine Giudici Lowe finally bares the secrets of life in (and beyond) the spotlight. In the end, Lowe found that good does win, that truth brings deception to light, and that "nice guys" do ultimately finish first. 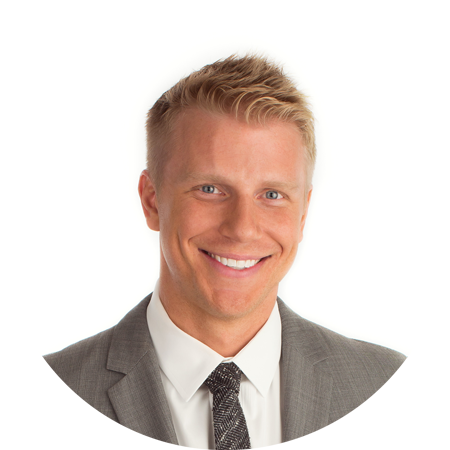 Sean Lowe, one of the three finalists on Emily Maynard's popular season of The Bachelorette, later starred in the 2013 season of The Bachelor. 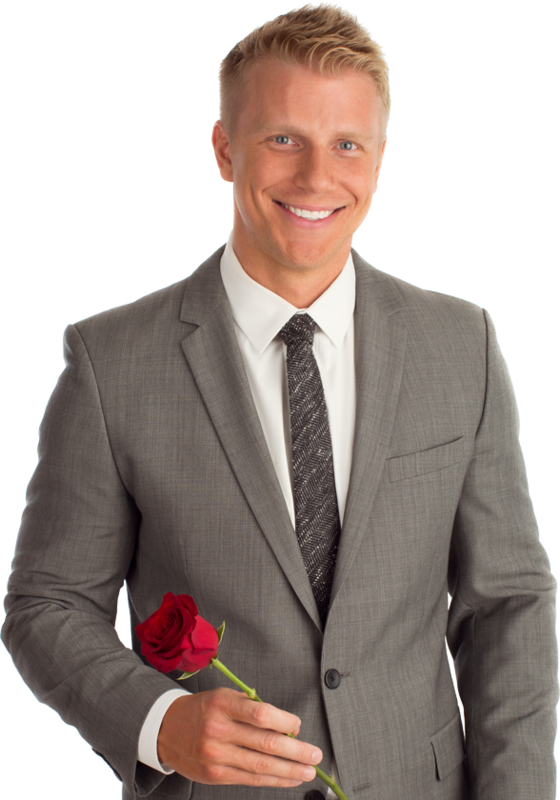 Credited by the New York Times for "reinvigorating the franchise," he has been voted America's favorite Bachelor and is the only one to marry his match from the show. Sean and his bride, Catherine Giudici Lowe, live in Dallas, Texas, with their two dogs, Ellie and Lola. Want to hear from Sean every week? 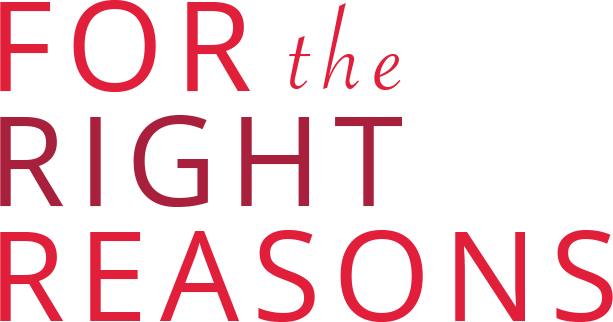 Sign-up for his email list to catch his latest blog posts, better known as his rambling.